Last week, a video leaked of, actor, Scott Adkins’ audition tape for was uploaded to YouTube. The news surrounding the possibility has continued to build interest. Is this a second audition? I speculate that it is. This seems like a market test to me. Is Scott Adkins’ name and brand big enough for the Justice League? They are asking the wrong questions. Similar criticisms were raised when Gal Gadot was officially cast for Wonder Woman. Many thought she did not carry enough clout to do Wonder Woman “justice.” The audience bucked critics, and swarmed to the theaters to see Gal suit-up and strut out. Her performance was entertaining. The situational drama was well constructed, and she was a pleasure to watch. The audience wanted more, and still wants more. It is up to the Warner Brothers, and the film’s writers to satisfy the fans. 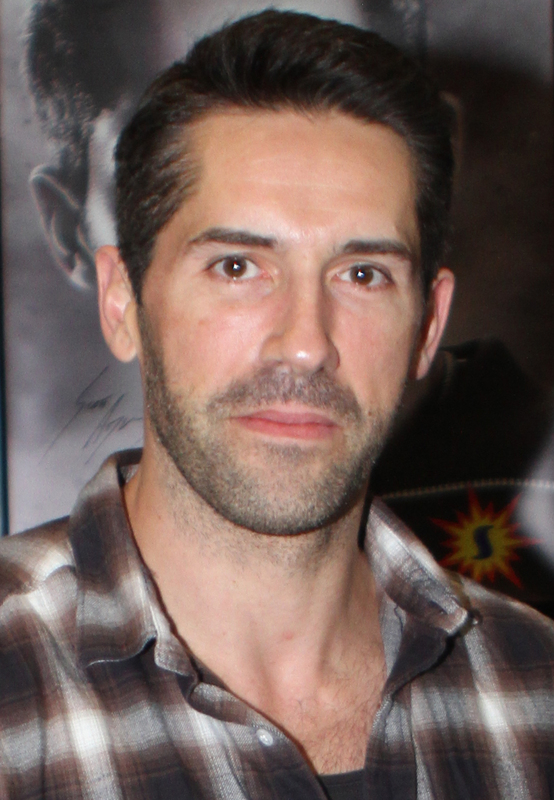 What does that mean for Scott Adkins? The Justice League needs a Batman, but what type of Batman does the audience actually want? Scott is a highly skilled martial artist that has mastered many styles. That has already matched the classic Batman canon. It will affect the manner, posture, and aptitude an actor should have for this part. Adkins is a British actor, which works in his favor. The air that Christian Bale brought to Batman was missing in previous depictions, and I think Scott Adkins can bring that back. Ben Affleck and Christopher Nolan were both executive producers for Justice League. That may have feed into the conflict of vision felt in the film. Zack Snyder’s influence in other DCEU films is noticeable and sometimes grading. These styles need congruity, and fast. Nolan introduced a Batman that was redeemable and replete. If Zack Snyder returned to the emotional themes of 300, we would experience a masterful portrayal Bruce Wayne/Batman. Scott Adkins does have a magnetic quality when playing to the camera. When his character stares the audience down, you feel as though you can’t turn your back to him, or lower your eye for a second because you know exactly what his skills are capable of. That kind of energy is needed to face Batman’s adversaries. Critics can say what they want now, but they are still without a formidable contender to fill Batman’s boots. The expectation weighs heavy upon the writers to give a story that effectively tugs at an audience. The myth and the meaning must go on. With the right script, Scott Adkins can carry Batman. Rosemary Dewar is my friend, colleague, and all-star guest on StudioJake. All comments are her own and do not necessarily reflect those of mine, but I do see her point. What do you think? Let me know in the comments below. Tell me if there is a comic book, movie, or novel you would like me to review. While you are at it, read my movie review Conversations with a Killer: The Ted Bundy Tapes and my thoughts on the newsboys’ new song Greatness Of Our God. Don’t forget to like, share, and subscribe for more posts like this one.